Grasping the reason why doesn’t pose much of a challenge: Wood creates beautiful, warm presentations with an authentic vintage aesthetic. Who wouldn’t want to offer their guests these cozy emotional connections? But there’s a problem with real wood – five, to be specific. They range from expense-related constraints to sobering sanitary issues that every foodservice operator should be aware of. 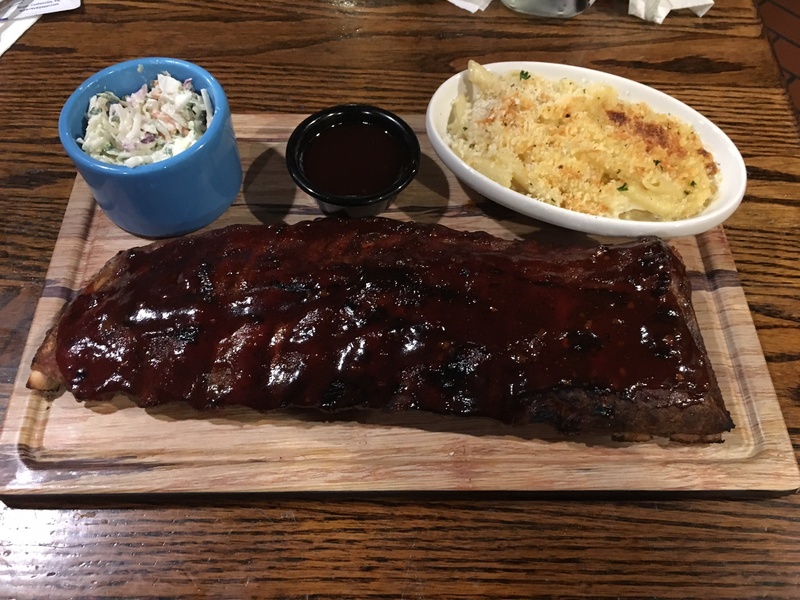 Let’s take a peek at what happens when food is served on wood boards. 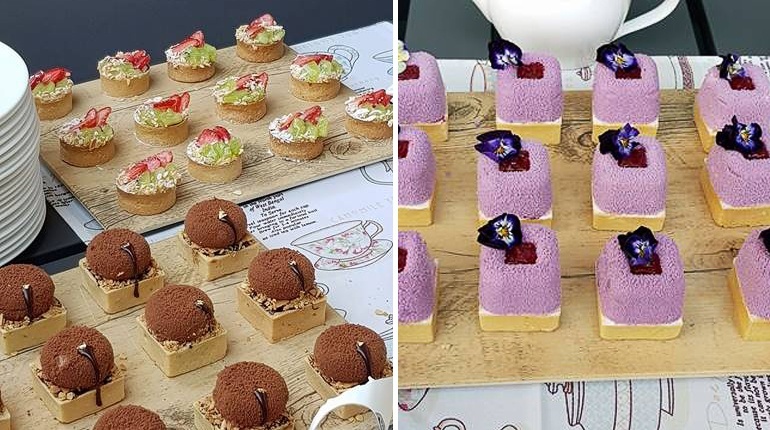 We’ll also show you what you, as a foodservice operator, can do about it while still achieving your desired presentation style. 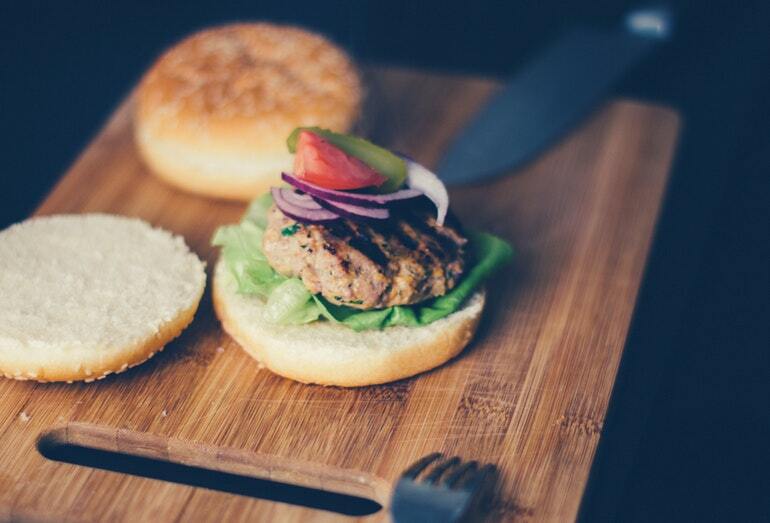 Burger on real wood board with scratches from knife where bacteria can get stuck. Wood is naturally permeable because of its porous surface. The pores create microscopic tunnels for bacteria to move from the surface down into the grain of wood serving boards. This is obviously problematic for foodservice because it creates a health safety issue, which we know is not something any operator wants to do. Beyond pores, though, bacteria can still hide in the minuscule divots, which you can see in the image above, created by knife cuts over time. These tight spaces are just as difficult to access for sanitation as the porous wood grain, which only compounds the potential for bacteria to thrive. This set of issues may be enough for an operator to reconsider how they use wood in their establishments, but let’s keep going so you have a complete picture. Because the raw material for wood literally has to be grown, it’s difficult to mass produce on a large scale. This creates a classic case of supply vs. demand. If you want wooden ware to serve food on in your restaurant, hotel, bar, or catering service, you’re likely going to pay top dollar for decent looking pieces. Considering 2017 is shaping up to be one of the toughest years for restaurant sales since the recession according to Nation's Restaurant News, most foodservice operators either can’t or won’t invest in expensive serveware. Taking some of the most-used materials in foodservice into account, like stainless steel, porcelain, aluminum, melamine, and plastic, wood has the shortest service life of them all. Over time, it will warp and dull due to exposure to water (whether from a dishwasher or hand-washing), requiring you to replace these pieces at a much higher rate than other popular foodservice materials. High replacement rates can cost you a bundle on top of already paying high prices for real wood. Not to mention the headache of having to manage the frequent replacing of your wooden inventory. Most wood is fairly dense, which means it packs more weight per square inch than a good number of other materials you’ll find in foodservice. Most folks aren’t interested in adding cumbersome weight to an already exhausting job. Additionally, if you work off-site, like the majority of caterers, the burden of schlepping heavy wood from one event to the next won’t exactly make the days any easier. On the safety side, however, because wood is heavy, it’s more prone to being dropped. And if it’s dropped, it could do some real damage to an employee or a guest, which may cost you another bundle of cash in medical bills and workman’s comp. Why take the risk? Okay, we’ll be the first to admit that this is not much of a safety or revenue issue. But splinters are no fun and everybody knows it. Just like a paper cut, some folks would rather take a wooden board to the toe than get an annoying splinter that can irritate them for days. Don’t despair! While real wood brings plenty of issues to the table, faux wood solves for literally every single one of them. Even better, it still gives you the same authentic, toasty-warm emotional connection and aesthetic that will keep your guests coming back for more. Faux wood made from melamine is easy to keep clean because it’s designed for foodservice and can be sanitized in the dishwasher. Further, if you use faux wood from G.E.T., you’ll have extra peace of mind because all of our melamine is NSF-Certified. That’s also why we have a team of experts on stand-by to help answer your questions before, during, and after your purchase. 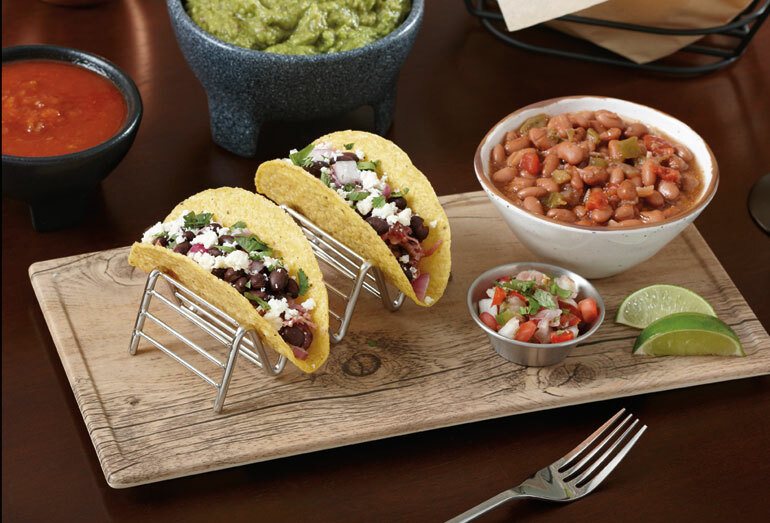 If you’d like to know more about faux wood options for your foodservice operation, or get expert insight and recommendations, just reach out to us at (800) 727-4500 or info@get-melamine.com. While you're reading about creating beautiful tabletops, you may want to continue your pursuit by reading "2018 Barware Trends for Foodservice."